Our product range includes a wide range of wireless n router with 1700 mah, 300mbps wireless n range extender, wireless home router, wireless router, dual band wireless router and wireless n gigabit router. 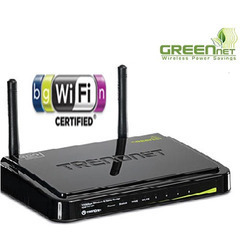 We are counted among the established firms engaged in offering the best quality of Wireless N Router with 1700 mAh. 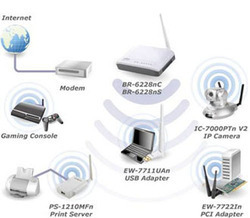 The product of our organization is used for accessing point for the wireless network. This product is provided by us according to the needs of clients and at reasonable rates. We provide wireless router to the patrons according to their needs and known for its hassle free functioning. Moreover, our product is easy to use. 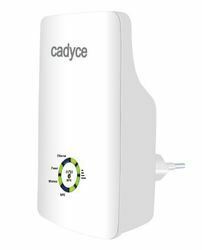 CA-RE300, 300Mbps Wireless N Range Extender enables you to extend the range of your existing Wireless Router. Leveraging on our state-of-the-art infrastructure facility, we are engaged in manufacturing, supplying, distributing, wholesaling and exporting Wireless Home Router. 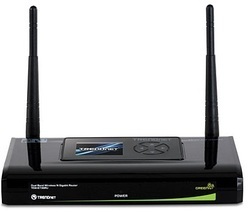 These products are also known as wireless home router. Owing to the availability in varied technical specifications, the offered router can be availed by clients in various specifications. We are counted among the leading manufacturers, suppliers, distributors, wholesalers and exporters of a wide array of Wireless Router. All these routers are manufactured under the close supervision of our highly experienced professionals using high quality material. To rule out every possibility of defect, we inspect these products on certain parameters of quality. AC1750 Dual Band Wireless Router, modelTEW-812DRU, produces the ultimate wireless experience with gigabit wireless speeds. 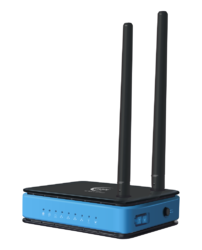 Manage two wireless networks—the 1300 Mbps Wireless AC band for the fastest wireless available and the 450 Mbps Wireless N band to connect common wireless devices. TheTEW-812DRU can easily handle the demands of multiple HD streams in a busy connected home.Plug in a USB fl ash or NAS drive to share HD videos and music across the network. Gigabit ports on the back of the router maintain high speed wired connections. Create a secure isolated guest network for guest internet access. Beam forming technology directs the strongest signal to each connected device. Multiple-MIMO technology enables communication with multiple devices simultaneously. Wi-Fi Protected Setup (WPS) connects other WPS supported wireless adapters atthe touch of a button. Manage access to websites and fi le types with advanced access controls. High performance 300Mbps wireless n router. Gigabit Ethernet ports for high performance wired connections. Connect computers with one-touch Wi-Fi Protected Setup (WPS). Up to 50% energy savings with green wifi technology. Stream video, download files, talk online and play games wirelessly. Up to 50% energy savings with GREEN net technology. The BR-6228nC V2 is a 150Mbps high-speed multi-function Wi-Fi solution which supports IEEE 802.11b/g/n standards and provides significantly improved coverage with a 9dBi antenna. Operating as a router, access point or range extender, the BR-6228nC V2’s flexibility meets the demands of any networking applications. The smart iQ Setup wizard makes setup and installation as easy as a few clicks. Impressive performance and a competitive price make the BR-6228nC V2 a cost-effective solution for home or small office environments. 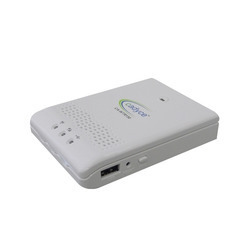 The BR-6228nC V2 can work as router, access point or range extender. Just configure the mode you need for your network environment using the smart iQ Setup wizard and enjoy surfing the web. Employs a 9dBi high gain antenna to enhance wireless range and coverage, providing powerful penetration through walls and floors. 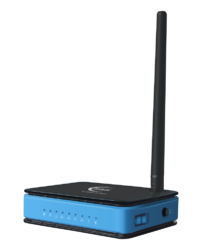 300Mbps Wireless N Router, CA-R300 offers a convenient way to connect to the internet and provides high speed Wireless N network with speed up to 300 Mbps. 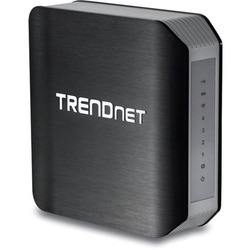 150 Mbps 4 Port Wireless N ADSL2 Modem Router, CA-M150 allows you to connect to the internet and provides high speed Wireless N network with speed up to 150 Mbps. 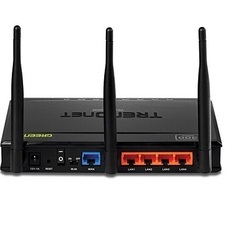 300 Mbps 4 Port Wireless N ADSL2 Modem Router, CA-M300 allows you to connect to the internet and provides high speed Wireless N network with speed up to 300 Mbps.